Alternatives worked with footwear brand LA Gear, a brand that dominated the shoe market in the 80’s and early 90’s, to reposition them for the future. Best known for “LA Lights” and designs reflecting the pop-culture of Los Angeles, we helped them to create a new look and level of meaning for LA. 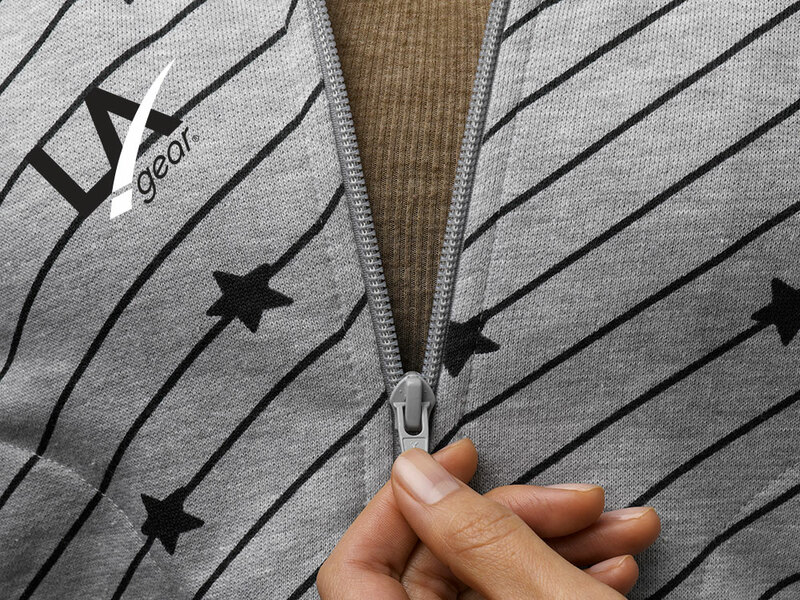 The reimagined LA gear is focused on delivering a positive, go anywhere, do anything attitude with products that are colorful, on trend and made to Live Active. The brand book captures the new brand vision and positioning, showcasing lifestyle products, categories for brand extension and packaging. 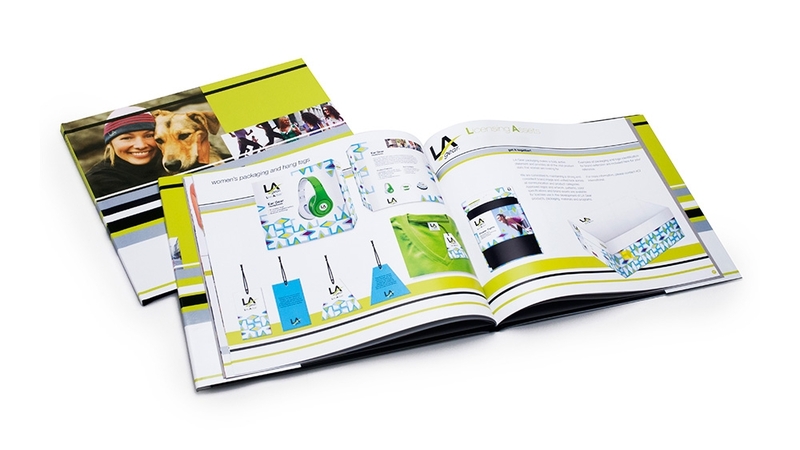 The LA Gear brand book visually and verbally tells the brand story, showcasing the reimagined look, feel and attitude and potential for extension to other product categories.